In the current age, when everyone is running after MNCs and other professional jobs, there lies a group of people who are in the process of developing themselves. That group constitutes those hard working freelancers who are not just working on clients’ projects but are also studying together and working at other jobs too. They are those unsung heroes who work hard under the radar and earn bread for themselves. And their effort does not stop just there, they also become as successful as Hisham Sarwar or Danyal Saleem. Freelancing has become a common practice in Pakistan in past 5 to 10 years and is still attracting more and more folks due to its flexibility in working hours. 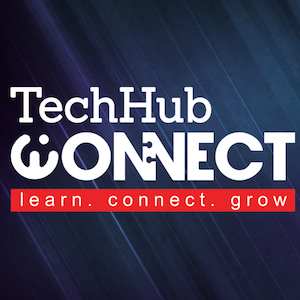 TechHub is Pakistan’s first co-working space for freelancers that unites people and opportunities from various industries to academia and is initiated by Punjab Information Technology Board. 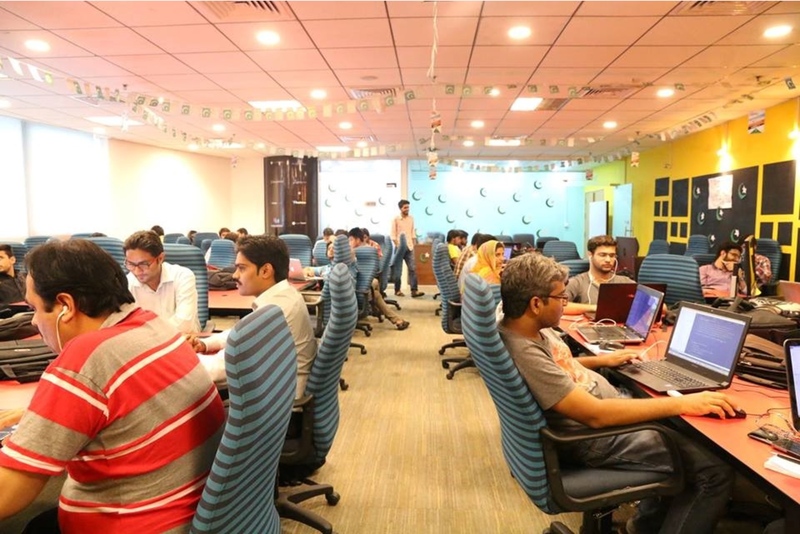 TechHub Connect claims that they provide the finest co-working space for freelancers which is generating over 35% of overall IT revenues in Pakistan. This space is enabling Pakistani freelancers to build a community for them to share the growth, knowledge and resources and collectively play a bigger role to the growing IT industry of Pakistan. Not only does it supports the freelancers but also acts as an incubator for startup businesses. THC provides Coworking space and they provide the freelancers the best possible environment to learn from and grow in. Having different individuals working on multiple ideas, industries and dynamics enables everyone around them to learn and this openness in environment enables brainstorming, sharing of ideas and a great platform for everyone to connect. Apart from providing a co-working space, they also provide the people working with them with plenty of opportunities to expand their scope of work and turn their freelance work into startup businesses or to merge into existing startups. Pakistan is growing in technology faster than ever now, the overall IT revenues are increasing with each passing day which is attracting more youth in this industry, we have the liberty of being a part of the process providing more and more opportunities to the passionate work force of this industry and privileged to be able to celebrate their successes and learn from them. 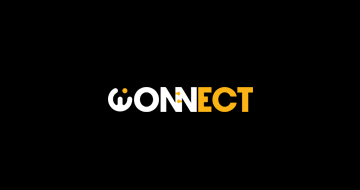 Connect provides an online portal building a community to the new talent where established IT firms can brand themselves as employers. Aspiring freelancers or students have access to the latest industry trends to polish and utilize their skills according to the needs of contemporary market; the students can also work and get their virtual references and recommendations done for further jobs. At connect, the professors create their profiles and can be reached by clients to work on academic research for them. Who Can Benefits From THC? Freelancers: If you are willing to work hard and become part of a bigger community with endless opportunities in fields of designing, developing, content writing or independent contractors. Or if you are a preacher or a moonlighter, THC welcomes you to join in for the best coworking experience. Professor: Each research is one step forward in IT industry, share your academic expertise and research work with THC and find out how it can contribute to the betterment of the economy. Industry: THC’s mandate is to highlight the best work done. Connect with people, brainstorm on your ideas, create and launch products, connect with academia. Students: Need assistance with your final year projects? Or find out the best use of your skills? Or which job industry will you fit in perfectly? THC can provide you end to end counselling on this. Seeking Employment: Improve your skills through THCs freelancing workshops and get the best IT firms to hire you or work on your own startup through our portal.